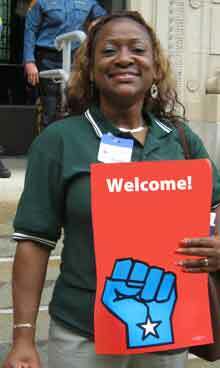 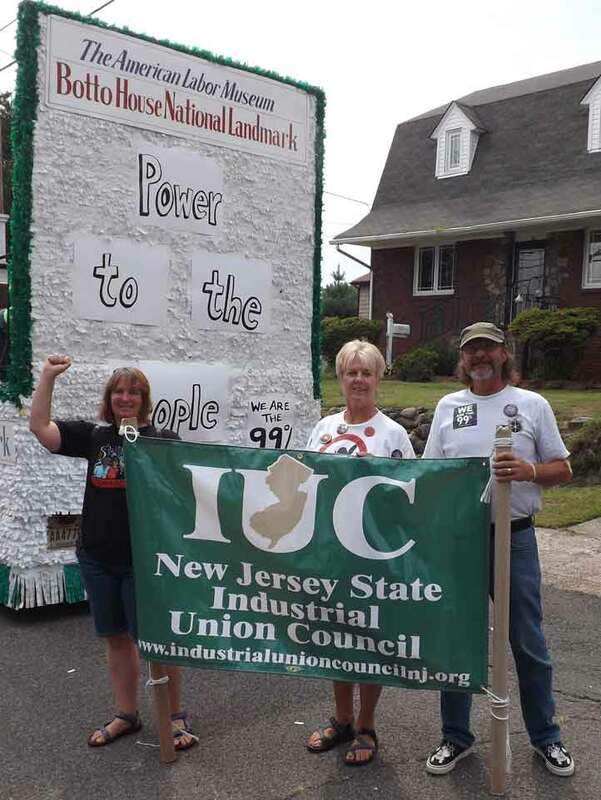 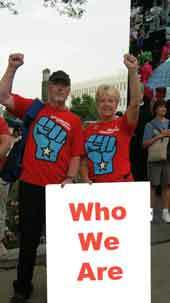 Get in touch with the New Jersey State Industrial Union Council! 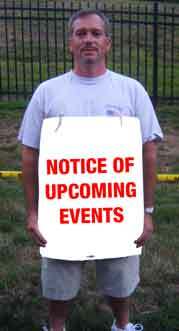 Use the form below to enter your contact information. 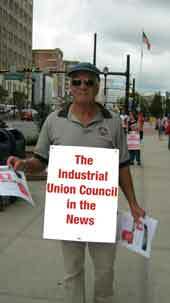 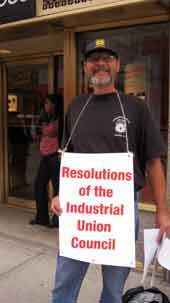 Then click the “Submit” button to send your information directly to the Industrial Union Council. 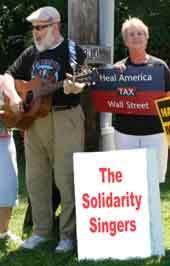 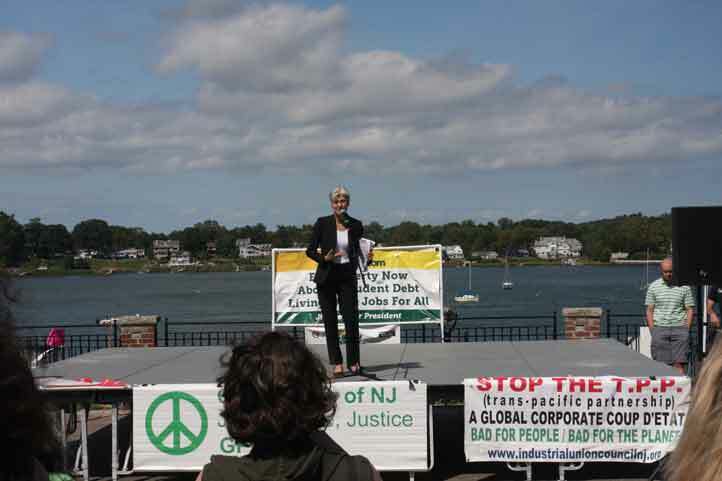 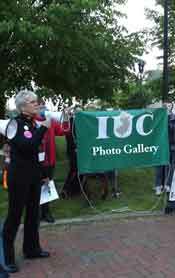 Green party presidential candidate Jill Stein in Red Bank, NJ, speaking at the March for Environmental Justice, which was endorsed by the IUC.